WordPress is hands-down the most powerful CMS today. Around 75 million websites are based on it, powering 25% of the world’s sites. With so many people using it, an obvious yet unnoticed problem arises: how to be original. Content duplication is the main reason why many WordPress sites don’t rank. 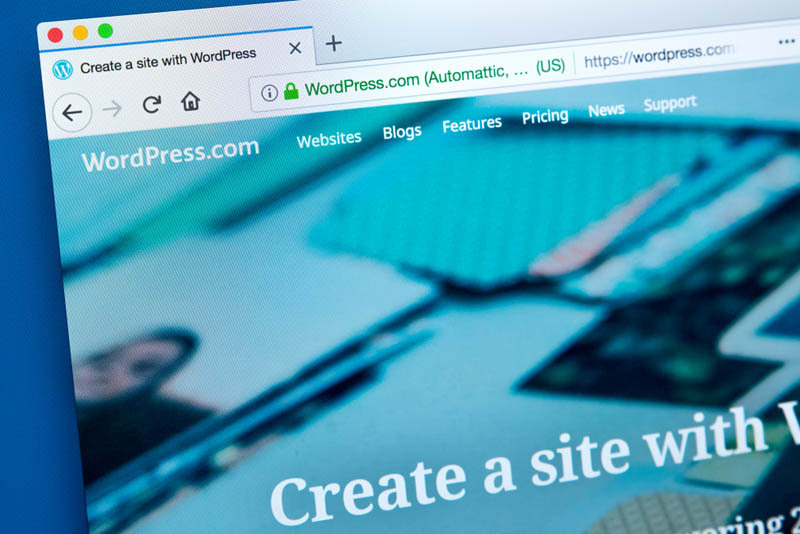 So understanding how to fix WordPress issues like this is certainly necessary to get the best from your business platform. Content duplication is not necessarily the same as duplicate content. Yes, even when they are basically the same words inverted. We usually talk about duplicate content in Search Engine Optimization when it comes to an exact replication, either of wording or code. The type of content duplication affecting WordPress is more about repeating snippets of content on categories and products pages, among other errors that we will discuss in this article. Don’t let your content compete with your own content! When you tag an article on WordPress, the system generates a page for this tag collecting all the content related to it. If the tag is the same as a category or a landing page on your site it will compete with them, generating a conflict that makes your pages lose rankings. You can fix WordPress issues related to tags by simply getting rid of them or add a meta robots noindex dofollow. This way, search engines will know that a tag’s are thin pages but they can follow its links and keep on crawling and indexing your website. Similarly to tags pages, Categories pages feature several posts and blogs. They need to have H1 tags that are the same as the articles and just like tag’s these pages don’t always provide an answer to a specific query; they are also thin content. However, its is very usual that categories are used for specific channels within a website, which is very useful for many visitors. What you can do is to add a meta robot index and dofollow tags and create particular titles and copy for each category, and add in schema if it is relevant. Another thing to keep in mind when it comes to fix WordPress issues that affect SEO is the fact that Search boxes might generate URLs. If someone externally links to these URLs or search engines find them, they can be indexable. In this case, adding a meta robots noindex dofollow wouldn’t be enough. You should find the unique identifier that these URLs have in common, usually a “?” after the main URL, go into your robots.txt and add a disallow to this parameter. Websites Depot is a boutique Digital Marketing Agency specialized in SEO and web design. 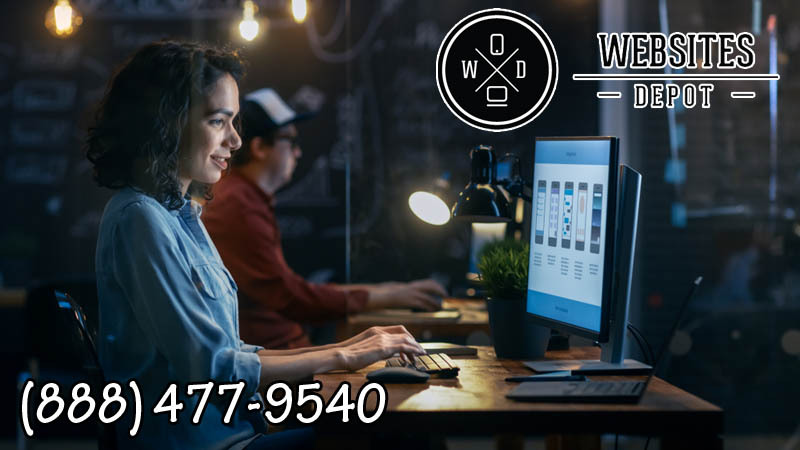 We have a team of Elite WordPress coders that provides the finest web development in Los Angeles and surrounding areas. With our help, you can get the best results from your existing website. You can also get a brand new, fast, mobile friendly platform that adapts to your needs and your audience. Have a consultation with our experts by calling (888) 477-9540.